What is everyone else eating? Check out our most popular and the best keto recipes that many of our readers come back to, time after time. 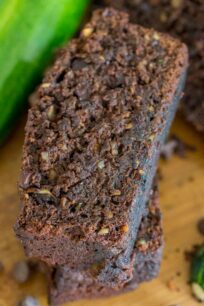 They are scrumptious, tasty and you will find anything from appetizers, side dishes, main dishes, breakfast, and obviously mouth-watering low-carb desserts! Keto recipes are truly a joy to create. They are healthier and people love to utilize them in their daily diet. Due to their low carb index, they are becoming quite popular, and are a great alternative if you want to be on a better diet. 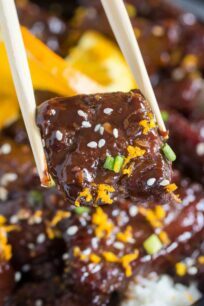 We have plenty of marvelous recipes to browse, that are usually high in fat, low in carb and ketolicious! 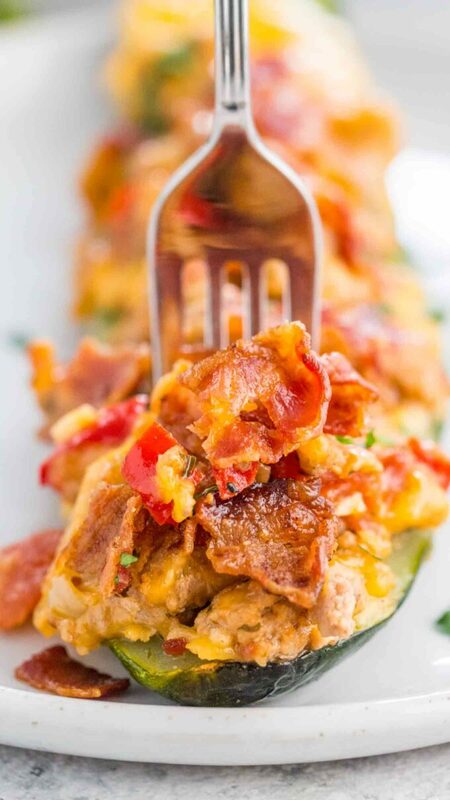 Enjoy our top 10 amazing keto recipes to make your lifestyle simple and delicious. 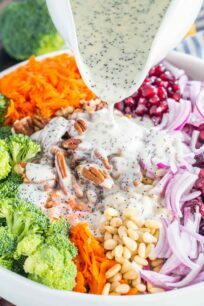 WHAT MAKES THE BEST KETO RECIPES? We try to provide easy, yet delicious meals that can be enjoyed on a daily basis. Many of our dishes picked below, have great reviews and high marks from our readers. We strive to create old favorites, hearty and comfort meals that are low in carbs, healthy and very tasty! 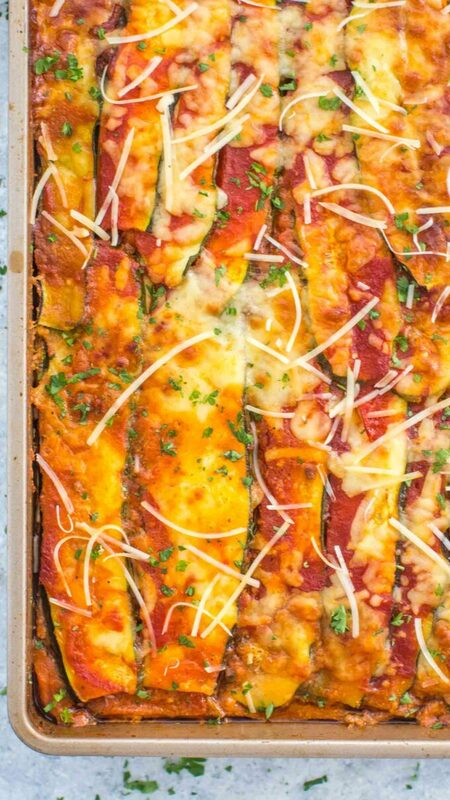 If you love Zucchini, this dish is the perfect one to try. 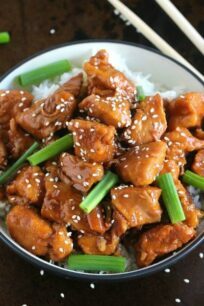 It is full of flavor, healthy, and quite easy to prepare. Recipe video is also included. 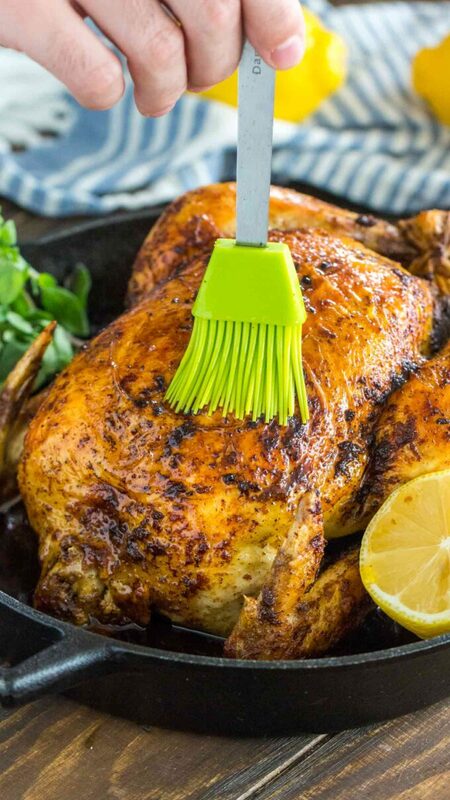 Our most favorite way to prepare a whole chicken. It is roasted to perfection, buttery, tender and super juicy. 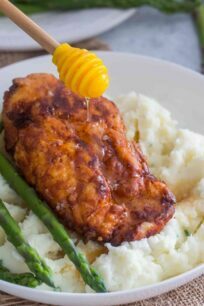 Made with just a few ingredients, in creamy butter and lemon sauce, and ready in less than 30 minutes. 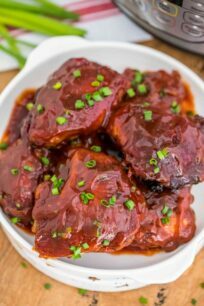 Part of our list of best keto recipes this one is definitely one of the easiest and hassle free! 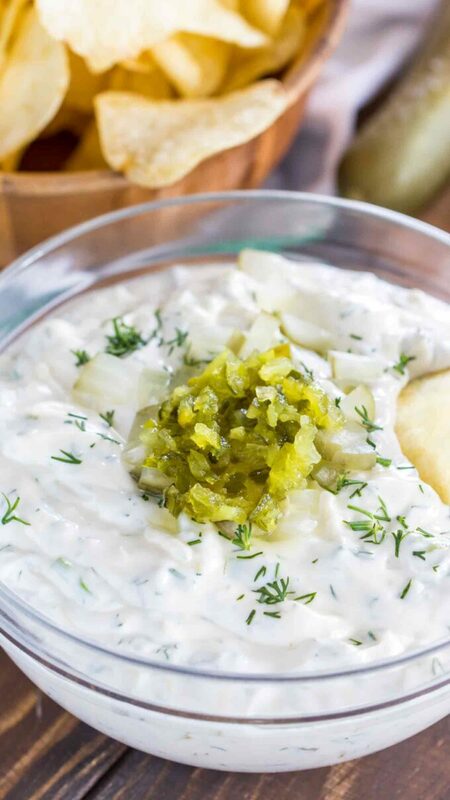 Entertain your guest with one of the easiest appetizers to make. It surprisingly tasty that required just a few ingredients, and ready in less than 10 minutes. Just perfect to host a party or for a game day! Try our popular and amazing lasagna. 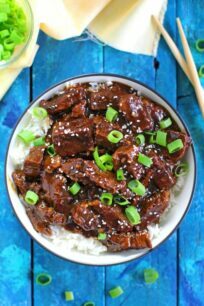 It is a great alternative to the traditional one, which tastes just as good with fewer carbs and calories! 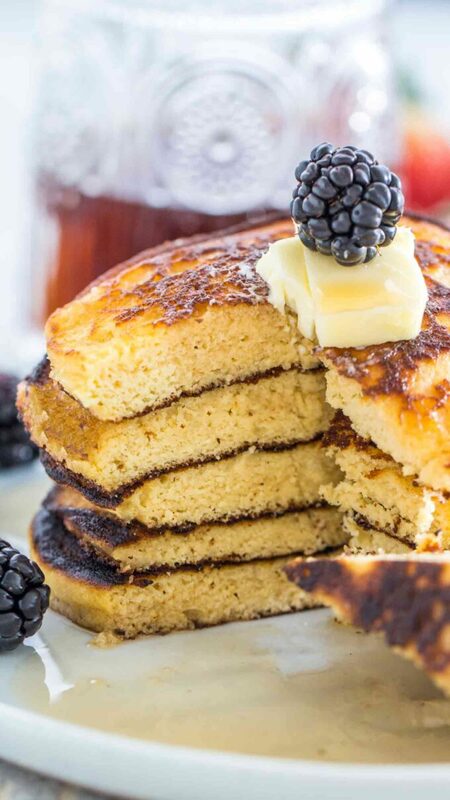 Keto Pancakes are gluten-free, low carb, and sugar-free. They are the perfect way to start your day and enjoy a low carb meal. 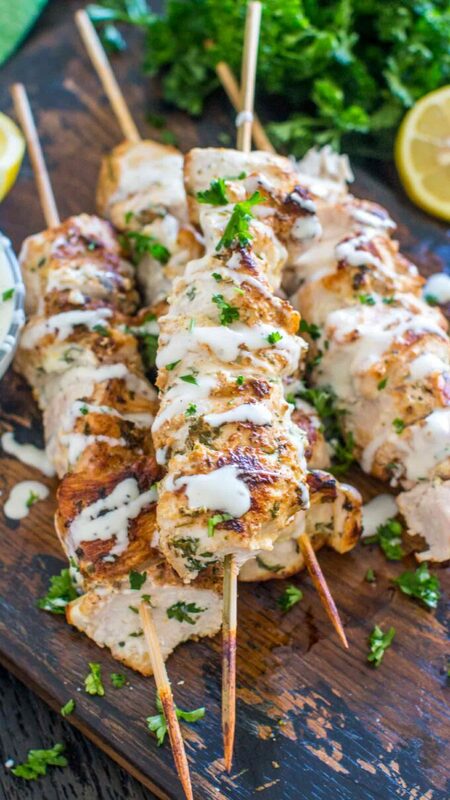 These delicious skewers are amazingly good, healthy and can be enjoyed for lunch or dinner. 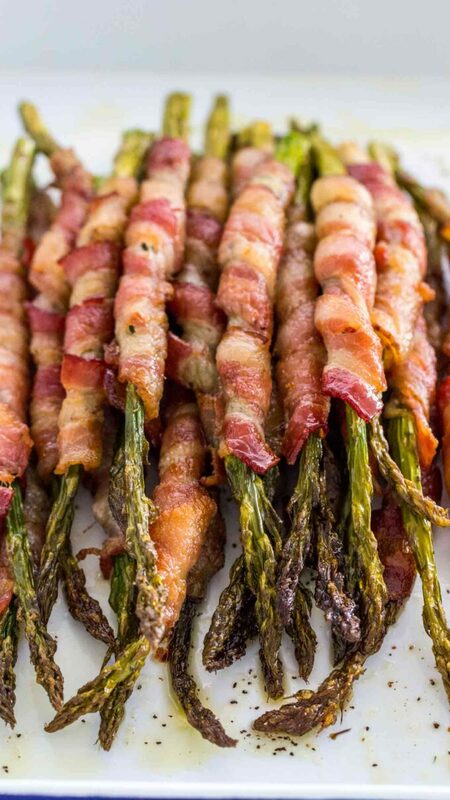 A great appetizer or side dish, even if you are not an asparagus fan, you may fall in love with it this time. This is a win-win cake for everyone. 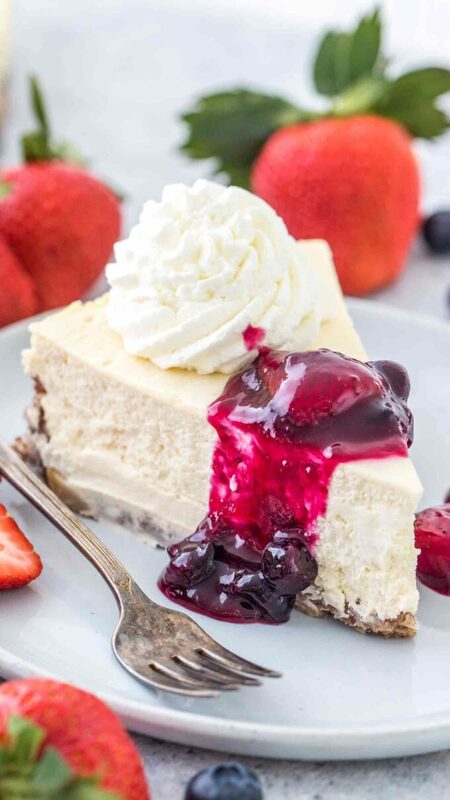 It is a true and rich cheesecake, that tastes pretty much identical to the original one, but has fewer carbs and super easy to make. 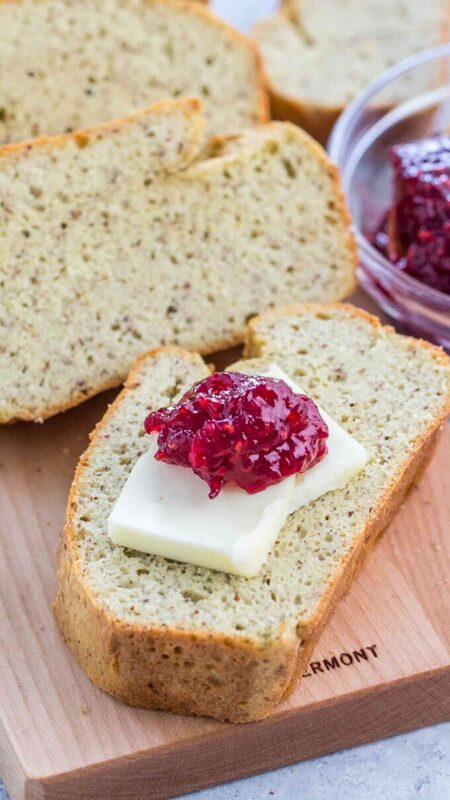 This is an almond flour bread recipe that uses coconut flour and is amazingly good. If you are a bread lover, this one is a must try. 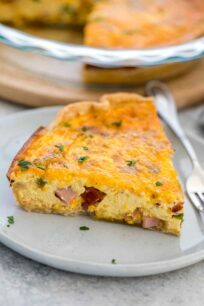 It is one of the best keto recipes you can find! 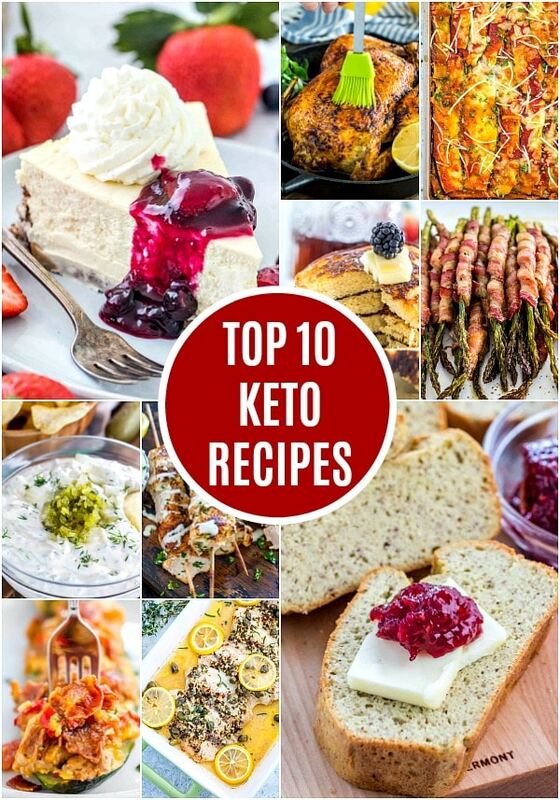 I love these top 10 keto recipes! 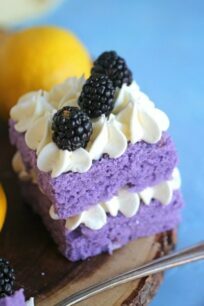 I am going to have to make some of them soon. Thank you for sharing this roundup. Keto recipes are the best!! I just got off this diet and really enjoyed so many parts of it like the pancakes and cheesecake. About to start keto because the food looks so good! That chicken recipe looks fantastic! Such a classic dish! I’ve been thinking if I should do the keto diet. I really want to lose weight. Thank you for these delicious recipes that I could use! This is a good collection of recipes. My daughter loves everything keto so this would be great for her. 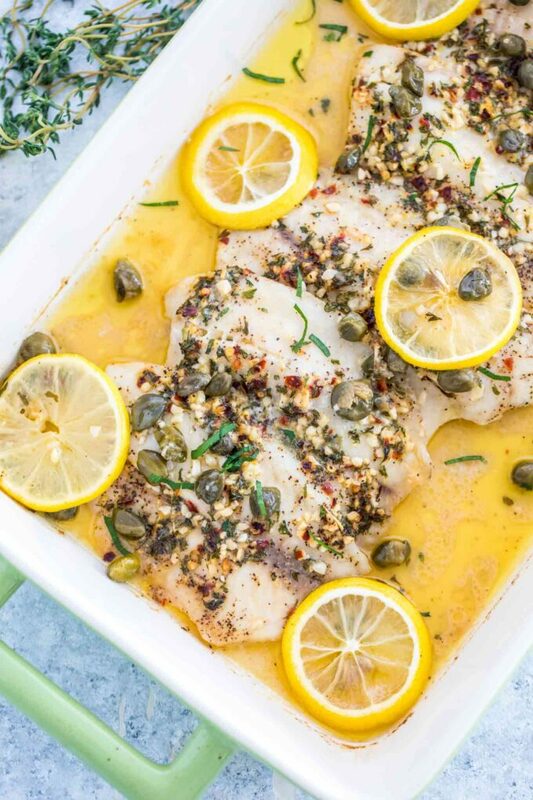 I want to try a few of these recipes, especially the tilapia. A lot of these seem real easy to try. My family is doing keto, so I want to try a couple of these. Like the boats and asparagus.